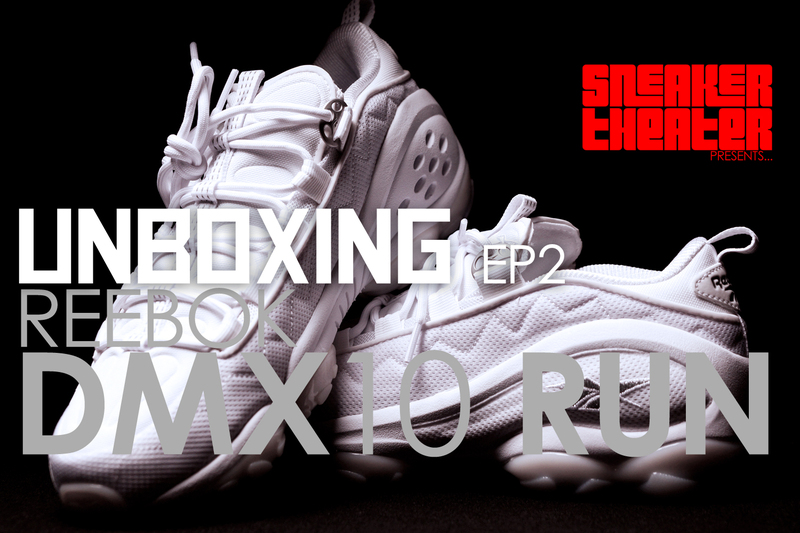 UNBOXING episode 2 features Reebok’s anticipated retro release, the DMX 10 Run. This was one of my favorite shoes in high school, and we are excited that these are releasing. These are the all white version that released on March 22, with several classics including the question lows and the Twilight Zone Pumps.